Right now Charmin is offering FREE Roll Extenders! 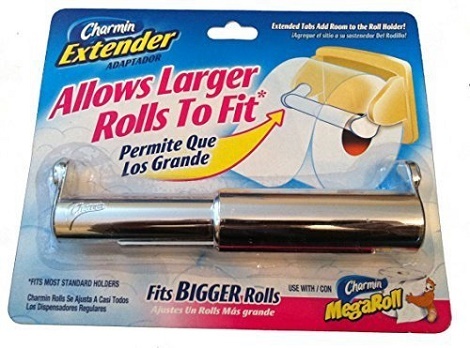 The Charmin roll extender allows Megarolls to fit. Simply follow the link and fill in the form with your information to receive your FREE Roll extender in the mail. There is a limit of 1 FREE Charmin roll extenders per household. Available while supplies last. HINT: If the form won’t take your postal code just type it somewhere else and then paste it in. 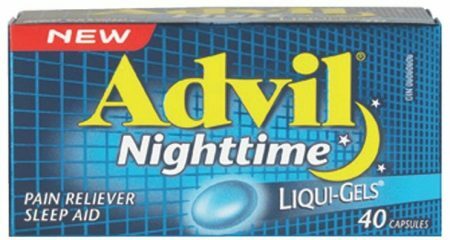 Request for a FREE Sample Pack of Advil Nighttime Liquid Gel Pain Reliever and Sleep Aid by going to their trial page and answering the questions to request for your FREE sample. Must be 18 years or older. 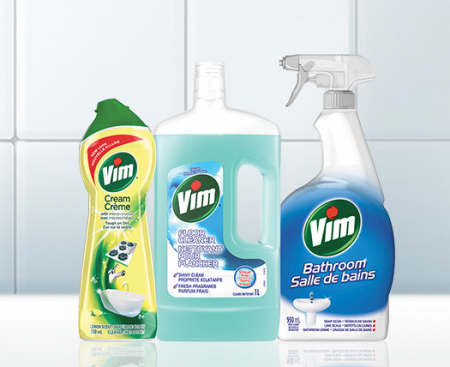 Offer available to residents of Canada with the exception of Quebec. Limited time offer. 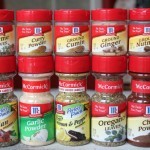 Limit to 1 sample pack per household. 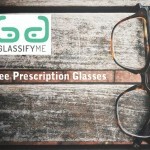 Snag up this new rebate offer for FREE Resolve! 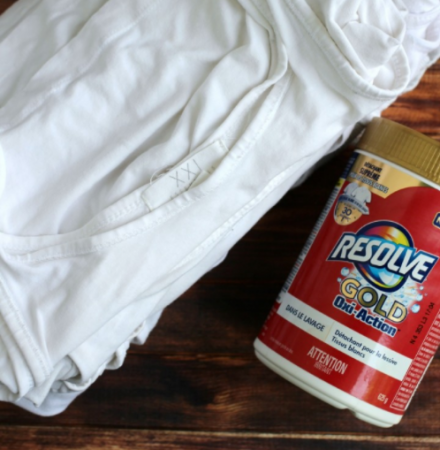 Purchase any one Resolve Gold Oxi-Action, Resolve Oxi-Action, Resolve Crystal White In-Wash Stain Remover and receive up to $8.50 to cover the cost of the product, plus taxes, by mail. Available for a limited time only. Apply by March 5, 2018. Those who are selected will be notified via email. 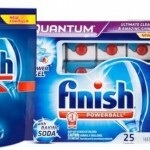 Right now new rebates for Finish Dishwasher Detergent products are available through the SmartSaver coupon portal. Just follow the link and login to your account to get access to these rebates. 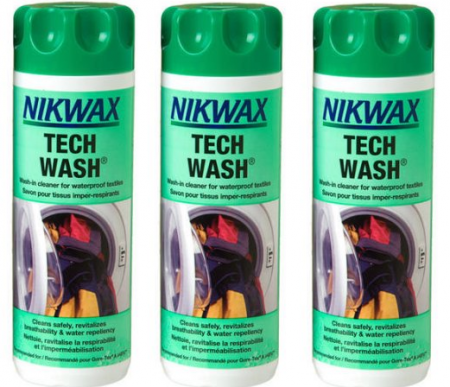 Play the Nikwax WebQuiz to get a FREE sample of Nikwax Tech Wash. You will need to answer the questions correctly before getting the freebie, but if you make any mistakes, you can change your answers until you get them right. Product Description: Tech Wash is the no.1 high performance cleaner for wet weather clothing and gear. Apply by September 24, 2017. Those selected will be notified via email. 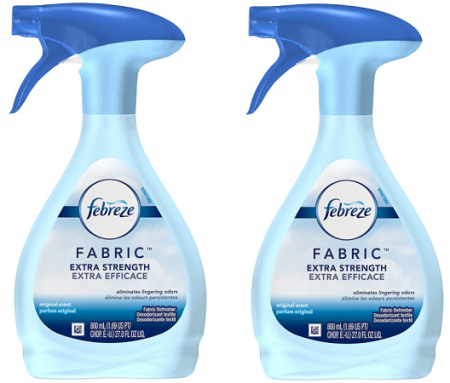 BzzAgent is looking for Canadian Bzzies to try and review Febreze Fabric Refeshers for FREE! Just login to your account or check your emails to see if you have been selected. 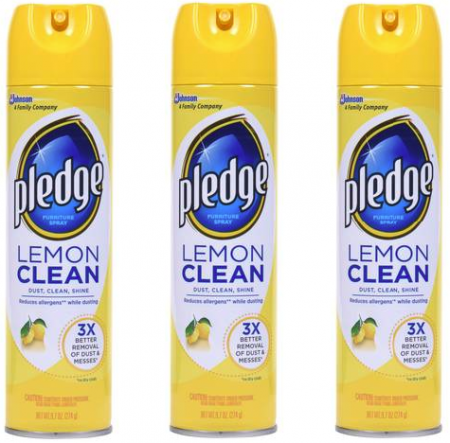 Not a member of BzzAgent? 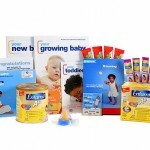 Go Here to read more about it and sign up for future FREE sampling opportunities like this one! 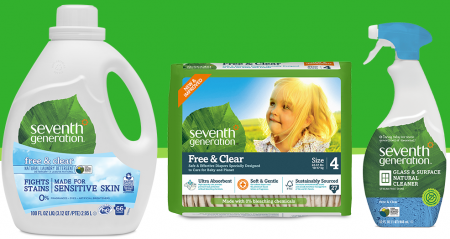 (Deal ends 6/14) Right now you can get Scrubbing Bubbles Bathroom Cleaner for FREE! 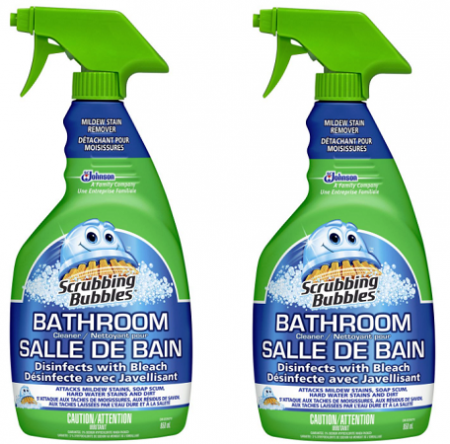 Just head to your nearest Walmart to get Scrubbing Bubbles Bathroom Cleaner 950 ml for 2/$6.00. Then use two $1.00 off Scrubbing Bubbles coupons from the latest SmartSource insert. 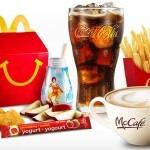 Pair that with the $4.00 wub 2 cash back Checkout 51 offer and it’s FREE! Check out the breakdown below.